Set a notification to occur when a sensor is out of range, the battery is low, or the sensor is disconnected. 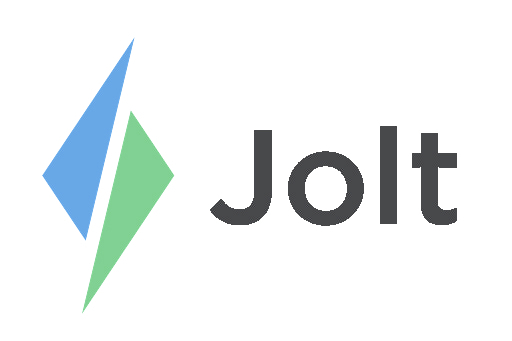 Login to the Jolt Web Portal, go to Sensors then Scenarios. 3. Under Action Type select Notification. 4. Under Options select the Role to Notify, Notification Method, and the Event Type. 5. Once it is done select ADD.